Supreme Court of India Today has dismissed an Application as withdrawn, filed by High Court of Kerala in Malik Mazhar Sultan & Anr. v. U.P. Public Service Commission, seeking permission to induct 66 Munsiff Magistrates Candidates who were selected and completed the pre-induction training, pursuant to an examination conducted in 2013, for the current vacancies. The Two Judge Bench headed by Chief Justice T S Thakur asked why training was given to candidates for more posts than the ones reported in 2013. 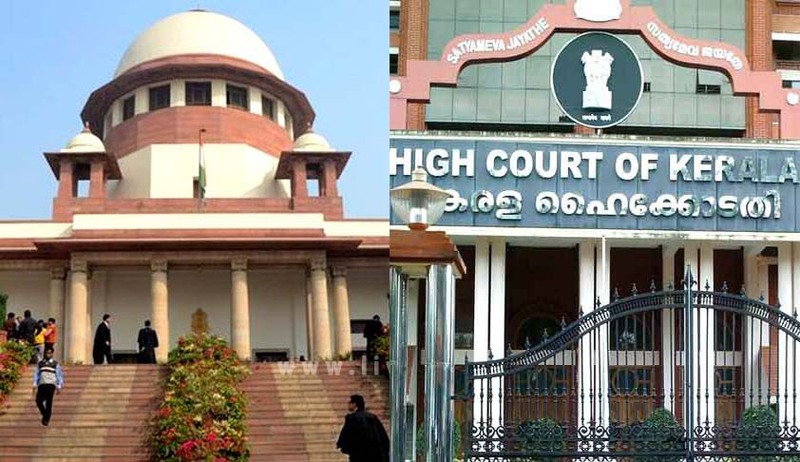 According to High Court, while taking into consideration vacancies which would have arisen up to 31.12.2014, the High Court issued a notification for selection of Munsiff – Magistrates for 81 vacancies, in view of administrative sanction for the establishment of 30 Gram Nyayalayas in the State. Since these Gram Nyayalayas have not come up in the State till now, only 38 vacancies arose for the period notified in the 2013 selection notification.